A few months ago, a reader suggested notorious for an entry, claiming he had heard it used in a value-neutral or positive sense (as in “Tchotchkes is notorious for their pizza shooters!”). At the time, I searched the ‘net for misuses of notorious and gave up after the twenty-sixth Notorious B.I.G. link. 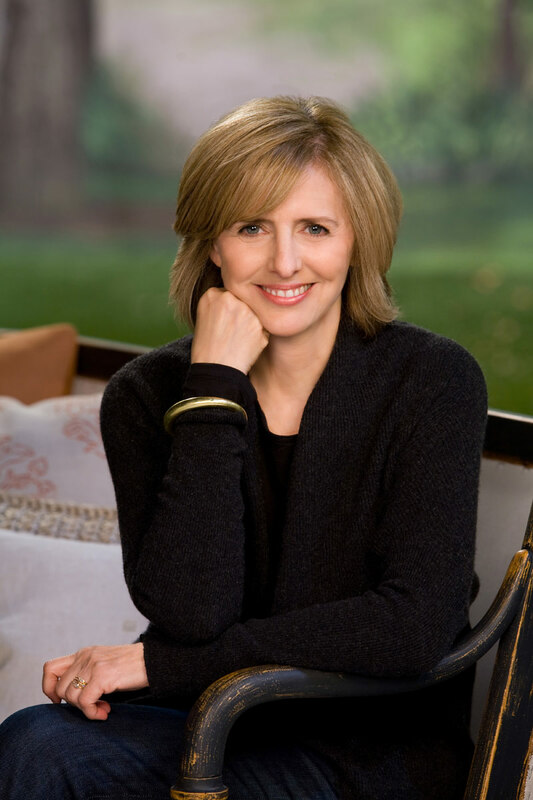 Nancy Meyers, the writer-director of “What Women Want,” “Something’s Gotta Give” and “It’s Complicated,” infamous? Nancy Meyers, arguably the most successful American female director ever, twerking on tabletops with Miley? This I gotta see. Quick! Google her now! Oh, I get it. You don’t mean infamous. You mean famous. Or maybe provocative or iconoclastic. Nancy Meyers is not “well known for some bad quality or deed.” She is known for directing financially successful movies that appeal to women, and that confuses male studio execs. Does that make her infamous? In their minds, perhaps. But this writer should know better. Really. I couldn’t find any response to her “Year of the Shrew” comment, which makes that utterance neither nettlesome nor well-known, and certainly not infamous. This entry was posted in sightings, words on February 11, 2014 by mark.